Military Situation In Syria And Iraq On September 3, 2018 (Map Update) 4.5714285714286 out of 5 based on 14 ratings. 14 user reviews. 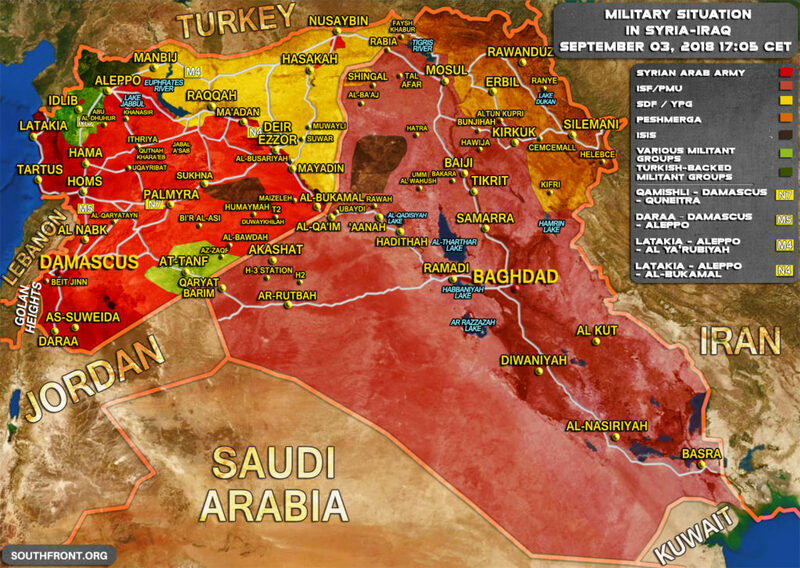 This map provides a general look at the military situation in Syria and Iraq on Septemer 3, 2018. ISIS cells are still operating in the desert areas near the Syrinan-Iraqi border and at the administrative border between the Syrian provinces of al-Suwayda and Rif Dimashq. 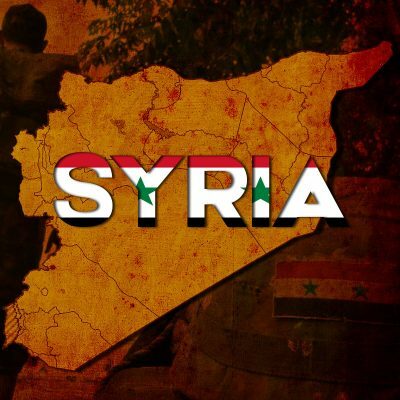 At the same time, the Syrian Army is reportedly preparing to kick off a military operation in the province of Idlib thus aiming to put an end to the terrorists’ presence there. Barely more than 3 years and 4 days! US and UK forces before entered into Syria in the costumes of Al-Qaeda and ISIS. Then they showed their real face that they are US and UK forces and now by force occuping the sovereign state of Syria. These childish tricks have worked 100 years ago but now these tricks not working anymore they should move their asses out of Syria. Why should we (U.S).? Who can make us? We are the only superpower, you idiot. If we want Syria then we will take it, you idiot. Spoken like a true patriotic LBGT, so go and FY. Benjanyahu. You are talking to someone from native American. While Rob might be challenged, calling anyone an idiot twice in two sentences shows he’s not the only one. Texas ranks in the top three for having the best looking women in the world, you need to go spend some time with one. Who needs to look at the mantlepiece, when they’re poking the fire? High maintenance airheads. We will, like we did back in Vietnam. And like a true Texan, the loser lost. 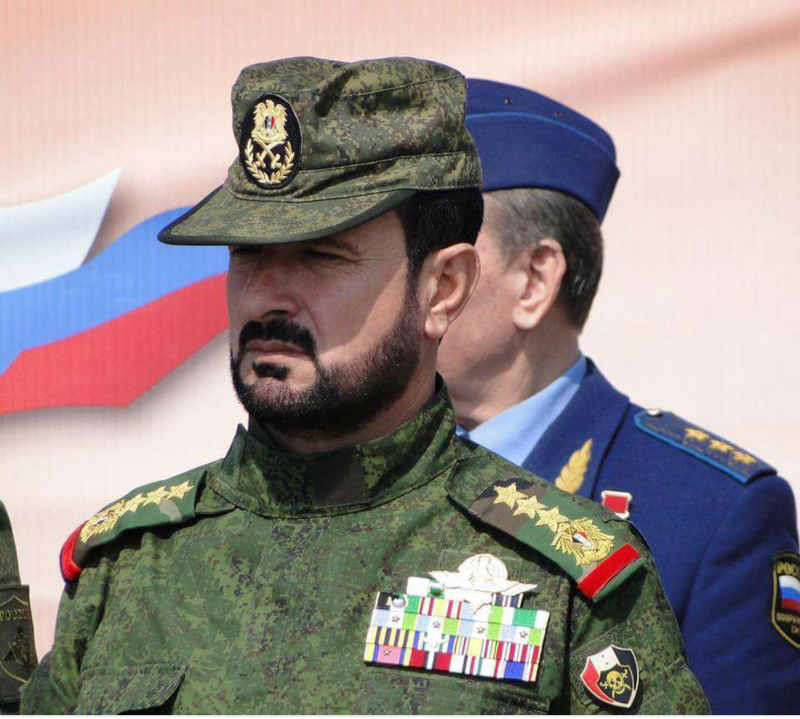 Hail to the next president of Syria ! So how are the Syrians going to throw out the US and coalition? Unfortunately Russia made it possible for the US to set up bases in Syria, some of the responsibility of removing the gutter trash from Syria lies with the Russians and Iranians. Respectfully disagree John, America is responsible for conning the Kurds and setting up bases in Syria……. Remember what the PM of Qatar said, the US, Saudi Arabia and Qatar have spent 132 billion dollars funding arms, training and pay checks for ISIS and Al Qaeda. While its frustrating, there is no need to blame Russia or Iran. Strategically because the “coalition” is in such a frenzy about the immanent loss of their last pocket of jihadists in Idlib, I would let them stew in it for a while and scour the last remnants around Palmyra, the extinct volcano, and west of Al Bukamal. Then after they’ve trembled, deliver. Understand your opinion Ron but I was actually referring to the senseless loss of life and tragedy to the Syrian people where it could have been avoided by confronting the US when they were establishing themselves in Syria and Russia went along with it. Unfortunately we are not privy to the world leaders’ discussions or agreements made behind closed doors so one makes a judgement based upon actions and not words. I don’t think the Syrians will throw out the Americans. The Americans will be forced into hiding within their forts like in Afghanistan. They will pay mercs to venture outside and fly the American flag. But it’s expensive and achieves nothing. For the free world to defeat a violent oppressor like the USA, it’s better to bankrupt them, than go to war with them. So the US will withdraw from Syria, and Afghanistan for the same reason they withdrew from Vietnam, lack of money. The US economy is a house of cards, and it will collapse very soon. Agree with most what you state, US will go to war if it becomes economically destroyed. Nothing to lose attitude. Judging from the comments on this thread, tensions are running high as the climactic battle draws nigh. Personally I prefer to see commentators airing their viewpoints and opinions about the battle, the strategies, the planning, rather than debating each other’s ancestry and sexual proclivities. I remember not so long ago that two thirds of Syria was run by ISIS/USIS. Thank you Russia for saving the ENTIRE world from the murderers that the west funded and armed. Idlib will be soon be free and Syria will be whole again. With regard to Idlib, the moonlight will be gone soon, and the stealth planes will dare to venture out. Unless Russia plans to take a stealth or 2 for trophies, they should get on with it.